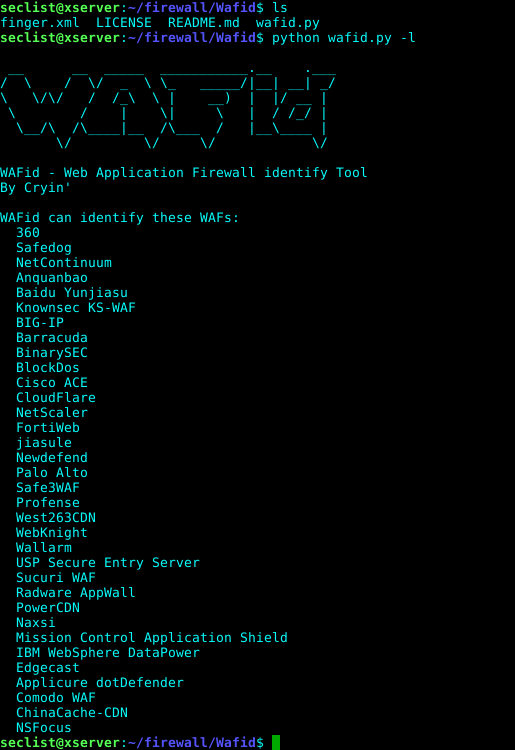 Browse: Home / Wafid – Web Applications Firewall and fingerprint identify Tool. 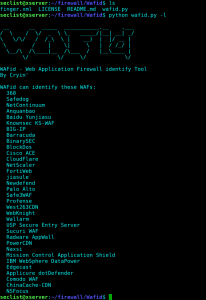 Wafid allows one to identify and fingerprint Web Applications Firewall (WAF) products protecting a website. 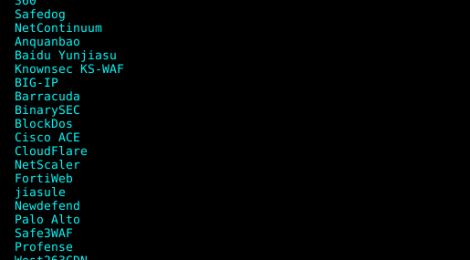 Wafid sends a normal HTTP request and analyses the response; this identifies a number of WAF solutions.If that is not successful, it sends a number of (potentially malicious) HTTP requests and uses simple logic to deduce which WAF it is If that is also not successful, it analyses the responses previously returned and uses another simple algorithm to guess if a WAF or security solution is actively responding to our attacks. ← Transit : a Mac-OS incident Response Toolkit.